The milkshake recipes on this page are carefully selected as they are of the most popular and classic recipes we could lay our hands on. 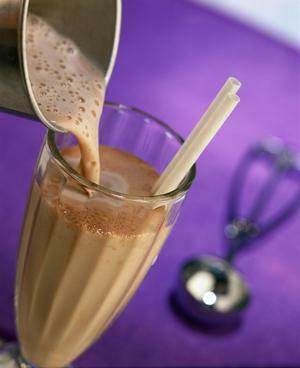 Milkshakes are arguably the most favorite mixed drinks in the world, enjoyed by young and old. Smoothies offer a healthy alternative to milkshakes. If you are new to milkshake and smoothie making, we suggest that you read our useful tips in the Smoothie Recipes Guide. Put the ingredients in the order above in the blender. Blend on low speed for 30 seconds and on high speed for 30 seconds.